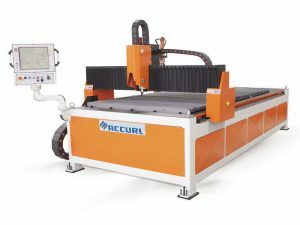 The ACCURL CNC flame cutting machine is specially designed for metal plate cutting,it is characterized of high automation and efficiency,easy operation and long service time. 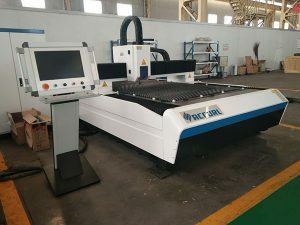 This CNC plasma and flame cutting machine is gantry structure with double-driven system, working size can be customized upon requirement.It can be used for cutting carbon steel, stainless steel and non-ferrous metal in any 2d graphics,thus is widely used in metal cutting fields. 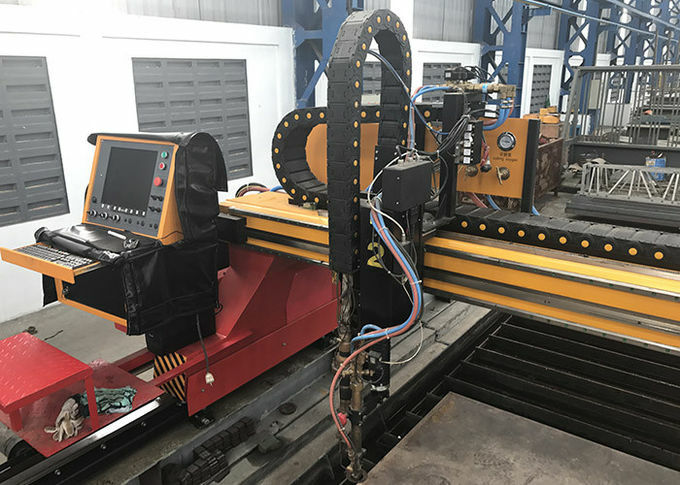 Host longitudinal rails imported precision dual axis linear guides, horizontal transmission by a precision aluminum extrusions and components, transmission stability, high accuracy Can cut any complex plane figures for oxyfuel flame cutting and plasma cutting machine, free to move, not accounting for fixed venue. 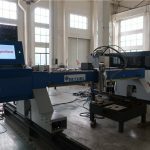 Widely used in automotive, shipbuilding, petrochemical, boiler and pressure vessel, engineering machinery, light machinery and other industries, especially for single-piece contoured surface and mass production. 1. Tailored track acquires high-intensity, high-speed and high-precision features. 2. Human computer interface design makes the machine easy to learn and operate, and have complete functions. 3. 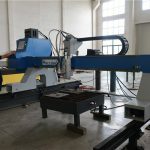 Equipped with functions of portable CNC cutting and can cut carbon steel, stainless steel and non-ferrous metal plate. 4. 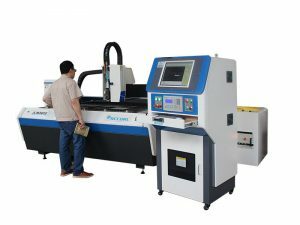 Enable the conversion of the CAD into the program file which can be transmitted to the main machine by USB to cut plate into any shape. 5. 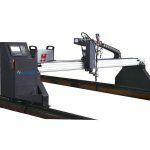 With two cutting modes: Flame Cutting & Plasma Cutting. 6. Chinese, English, French, and Portuguese are ready to use. 7. Can automatically memorize and restore when power is off. according to the feedback of the plate height changes, THC can keep good effect of cutting meanwhile,protect the torch form damage and prolong life span of the nozzles. 9. With status indication device. 10. With positioning functions of protection cover, proximity switch and dual-speed. 11. Compatibility of the domestic plasma and foreign-brand plasma. 1. 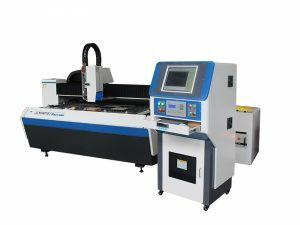 The longitudinal, transverse drive are all use high-precision gear and rack. ( Class 7 Precision) for transmission. Both longitudinal and transverse have all adopted liner guide rail are imported from Taiwan,China to guarantee the stability in moving, high-precision, durable in usage and good appearance. 2. The reducer is planetary gear reducer for precision in moving and also balance. 3. The drive system is from imported Japan AC servo drive for steady in movement, a wider range of speed transmission, short acceleration time. 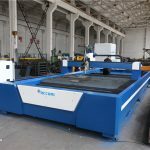 This Portable cnc plasma cutting machine can cut mild steel with flame cutting, and cut high carbon steel, stainless steel,aluminum, copper and other non-ferrous metal with Plasma cutting; can configurate as you required.,thus it is widely applied in industries such as machinery, automobile, shipbuilding, petro-chemical, war industry, metallurgy, aerospace, boiler and pressure vessel, locomotive etc. 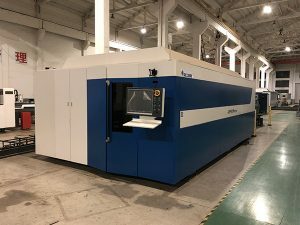 Suitable for sheet processing, do word, etc., and other advertising equipment (vacuum molding machine, engraving machine, slotting machine, etc.,) the formation of advertising word processing line. Dozens of times higher than that of traditional craft processing efficiency. Case:whole steel structure completely shielded ,can really achieve anti-electro magnetic radiation,anti-static,anti-interference. 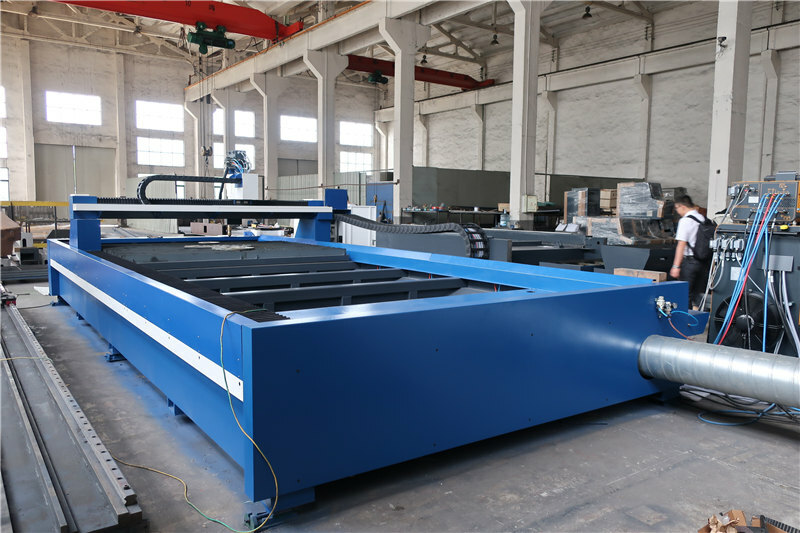 Aluminum steel rail which make the machine is more light and less cost. 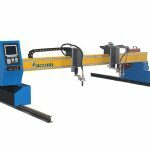 Effective cutting length up to 11500MM.